This is Cars You Didn't Know About, a feature I've started doing. It's only semi-regular, but when I do it I'll be discussing those rare and unusual cars that never quite made it into the limelight. 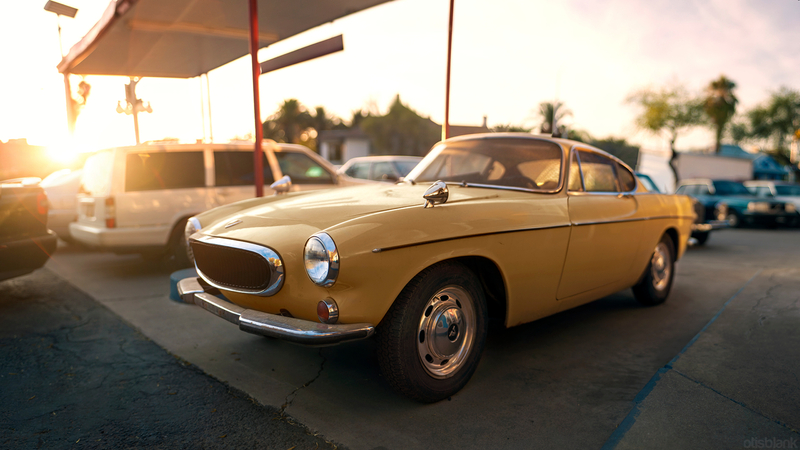 Today's car is Sweden's failed Corvette copycat, the Volvo P1900. Supposedly the president and founder of Volvo, Assar Gabrielsson, got the inspiration for the car after seeing the Corvette. 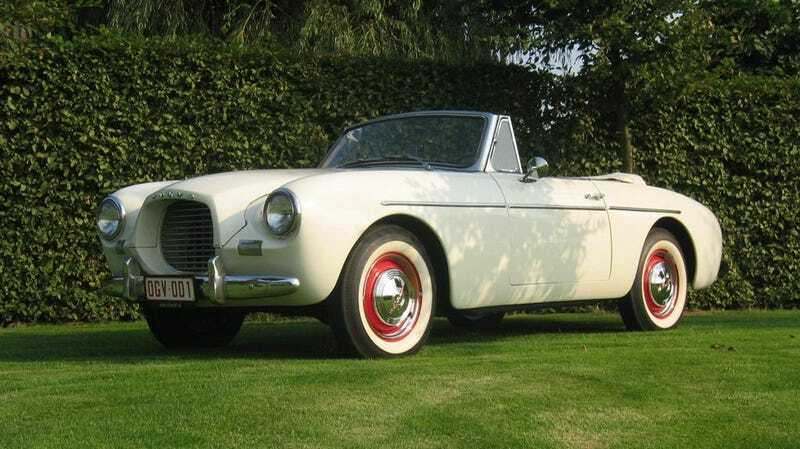 He wanted Volvo to make something similar, so in 1956 production began on the P1900, also called the "Volvo Sport". It had a fiberglass body on a tubular steel chassis, and a 70hp 1.4L in-line 4 engine. To save costs many parts were borrowed from another Volvo car, the PV444. Unfortunately the whole car was a bit of a mistake. There already was not a lot of demand for the car, but it's death knell came from poor, un-Volvo like build quality. The fit and finish was so bad that after Gabrielsson's successor took it for a test drive he immediately cancelled production, exclaiming "I thought it would fall apart!". Only 68 cars were made during it's two-year run. Luckily, Volvo later rectified this failure with the gorgeous P1800, which occupies a spot in my fantasy garage and holds the world record for highest mileage car.